My name is Jason Wydro. 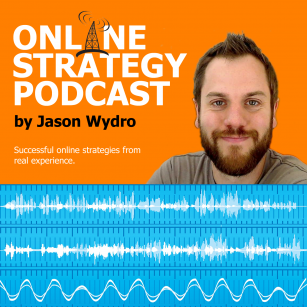 I created this podcast and blog to educate and promote successful online strategies and, of course, my personal website. How can I help you? (503) 482-9321.